Proponent works hard to stay on the cutting edge of the disruptive technologies that are shifting the aviation industry. 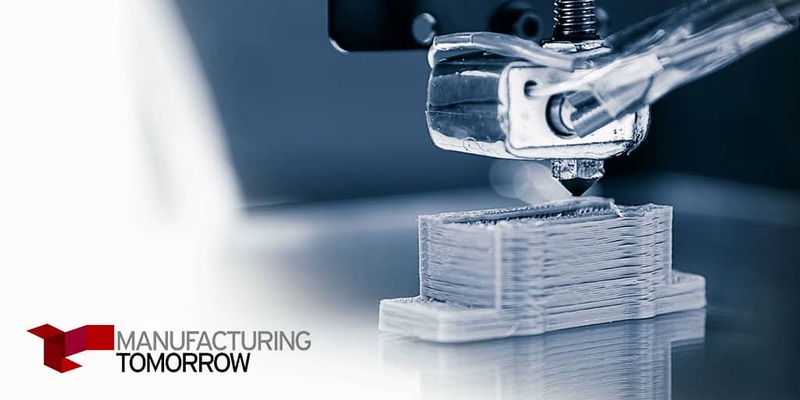 This month, our Pricing Optimization Manager, Jacob Volen, had the opportunity to share his thoughts on one such technology – additive manufacturing (also referred to as 3D printing) – with Manufacturing Tomorrow magazine. In the article, Jacob outlines the benefits of additive manufacturing (reduced costs, weight reductions, shorter time to market, etc. ), how it is currently being used in our industry (research and development, rapid prototyping, on-site replacement parts, etc. ), and how wider adoption of the technology could completely change the way the aerospace supply chain operates – making it more efficient, more cost-effective, more customizable and more environmentally friendly.